No matter who you are, no matter how large or small your project, you will get the same high quality service and the same uncompromising attention to detail. We take great pride in our work and are passionate about customer satisfaction. You can count on spectacular results which will undoubtedly exceed your expectations! 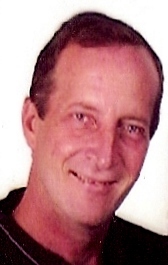 Our principal designer, Duane Davis has over 20 years experience in Lutron Lighting design and programming. We pride ourselves on providing our clients with quality lighting control and home automation solutions which meet your needs and help make your dream home reality . Since 2015 A.D.E Consultants has been recognized as a Gold level company by Lutron. At Automation Design & Engineering Consultants, we offer a wide range of Smart Home Technology as well including Lighting Control Systems, Lighting Layouts and Automated Shading Systems. 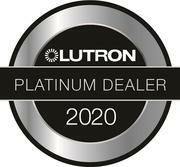 We are a direct Lutron dealer with 20 years experience with their systems.